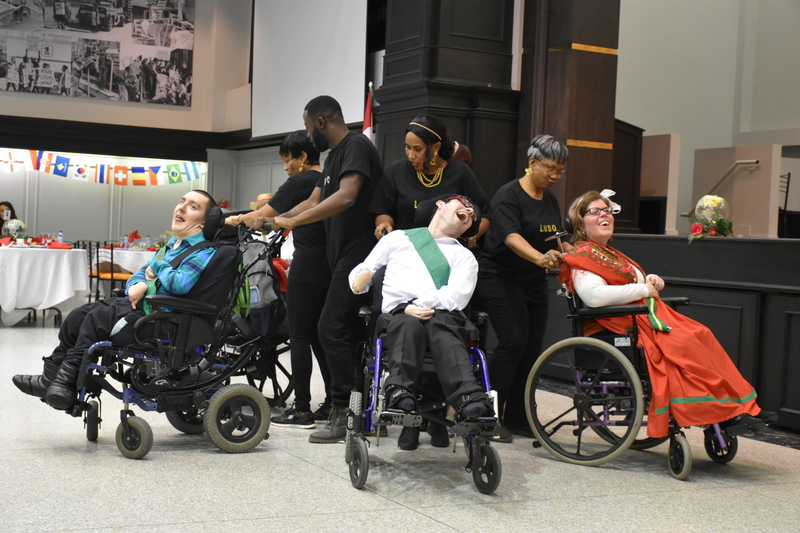 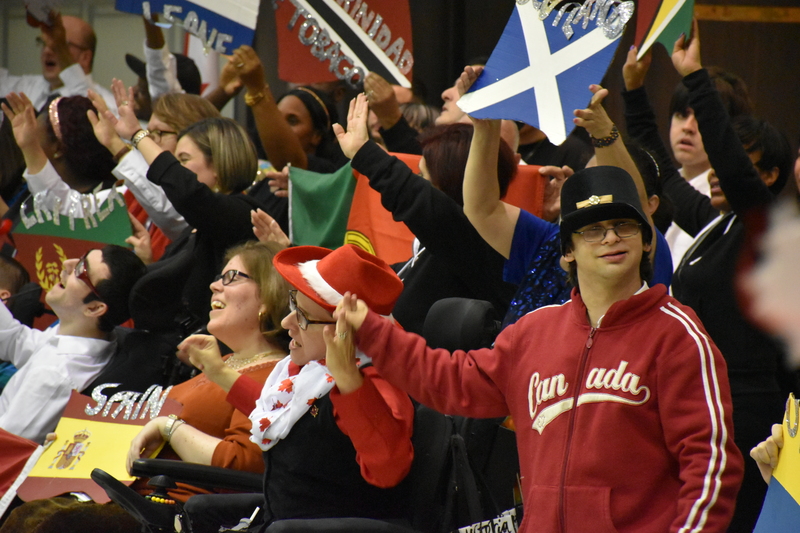 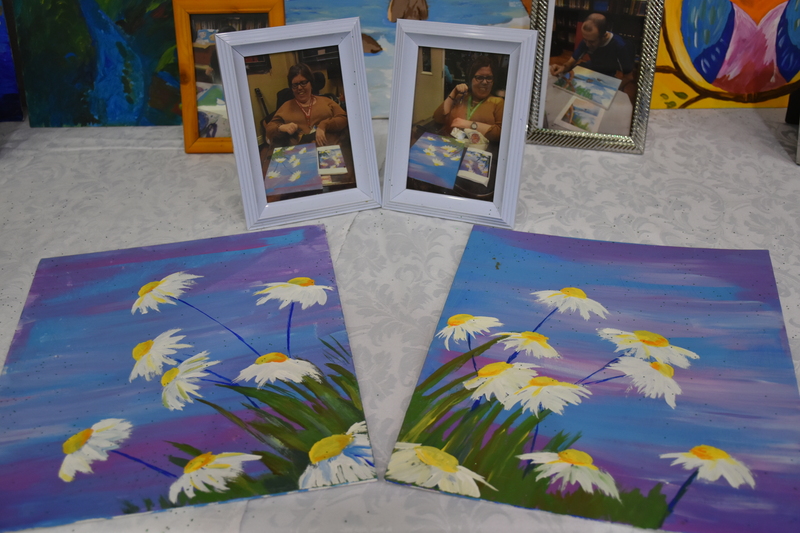 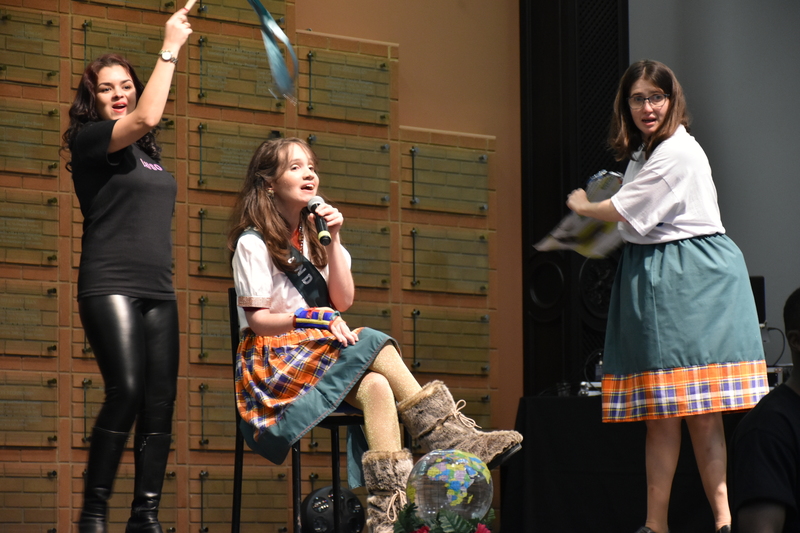 On November 24th our Toronto Centre held its annual Holiday Celebration of Abilities. 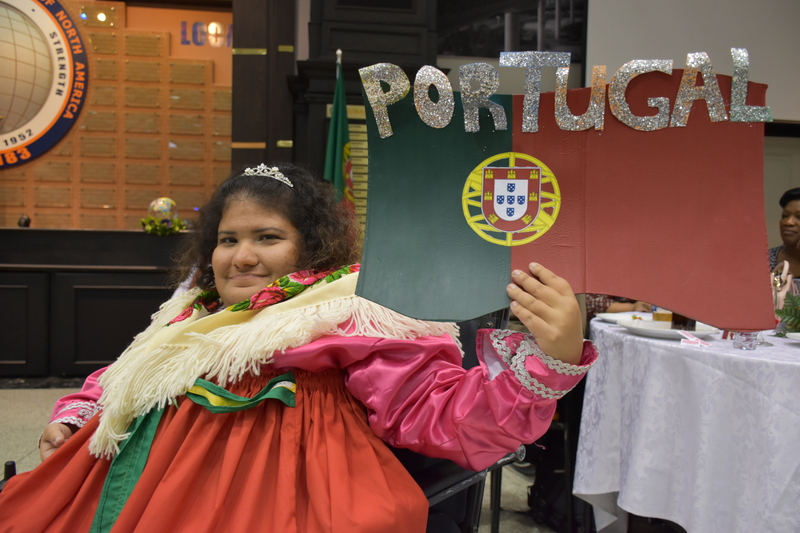 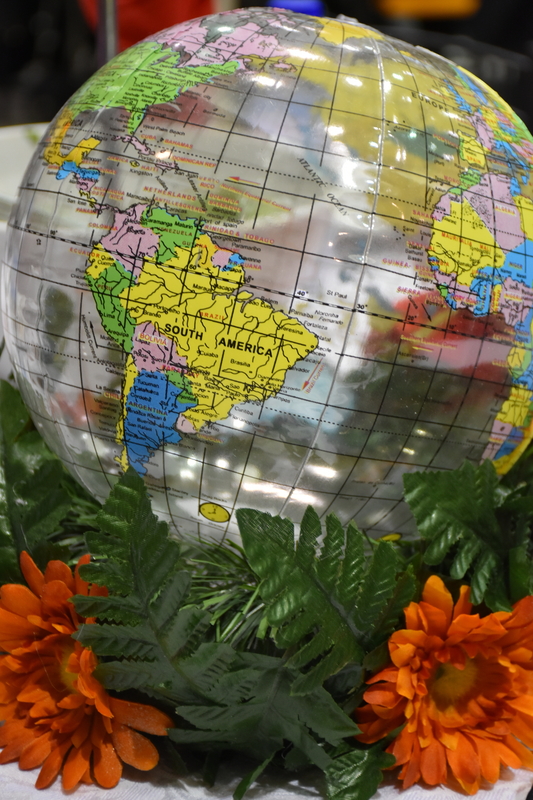 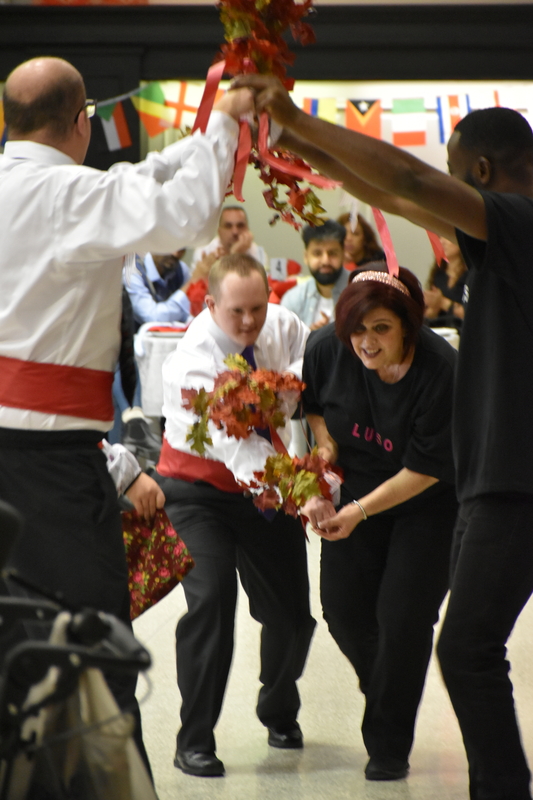 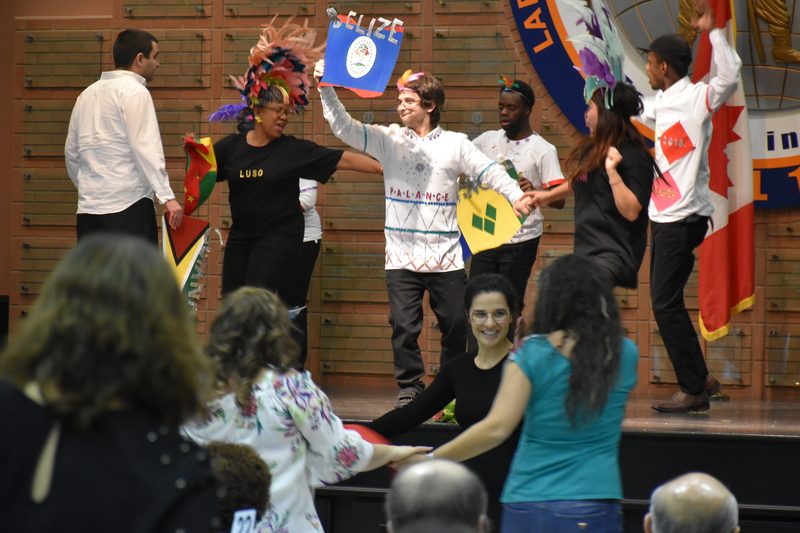 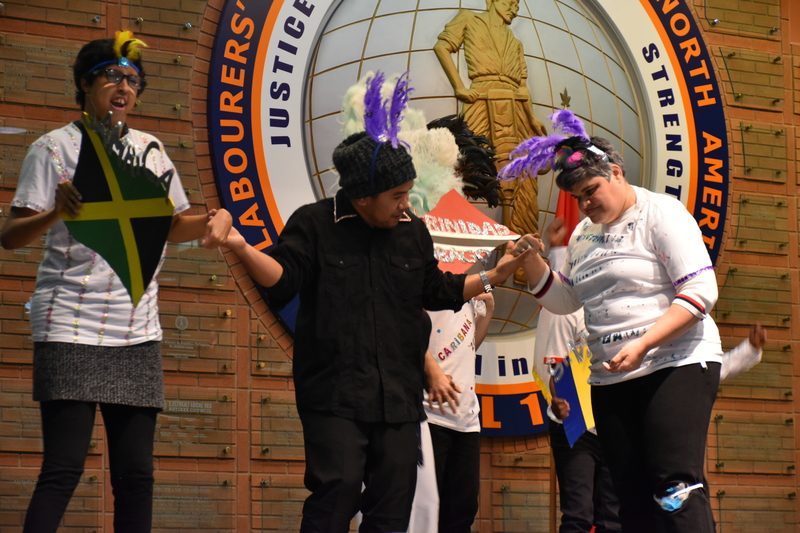 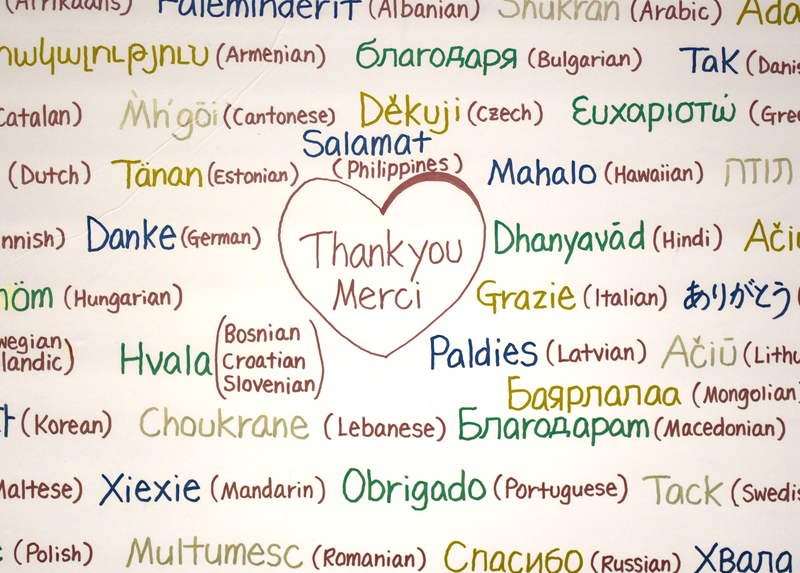 It was a fun-filled evening celebrating our participants’ diverse cultures with a delicious dinner, performances from the Luso Adult Day Program participants and Luso staff, raffles and lots of dancing! 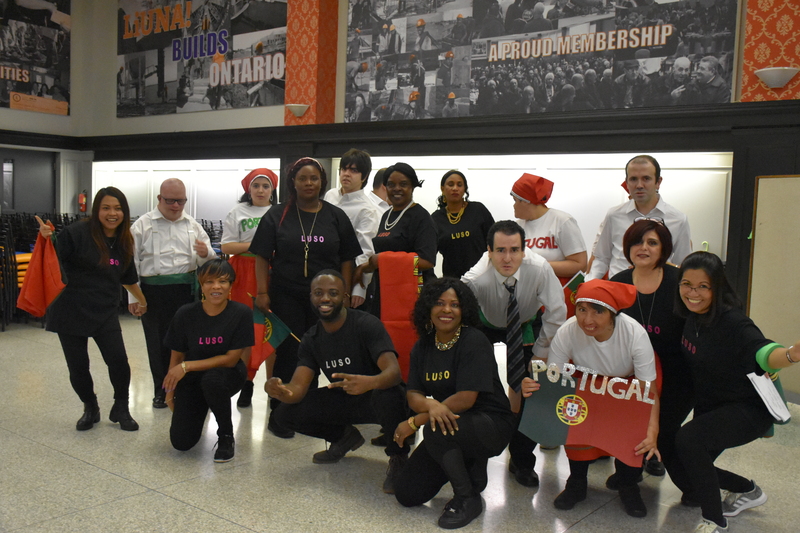 Thank you to everyone who attended and contributed to the success of our event, especially Jack Prazeres and family, Heather Grand, Filipe Ferreira and family, Senso Group, our wonderful MC Silvia Marques, Costume Designer Isaura Carneiro, Mrs. Zelia Brandao, Europa Catering, LIUNA Local 183, TNT FX, all media in attendance and of course, our Luso participants, staff and volunteers for their hard work and dedication. 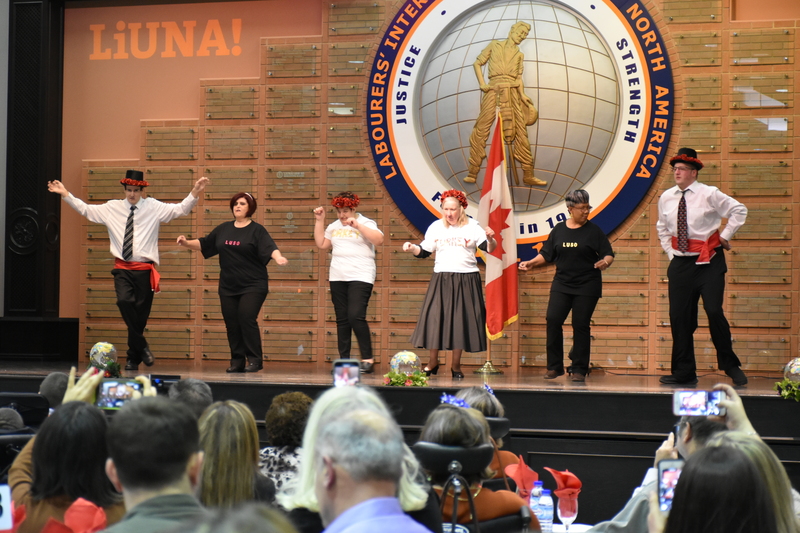 We hope to see you all again at next year’s celebration! 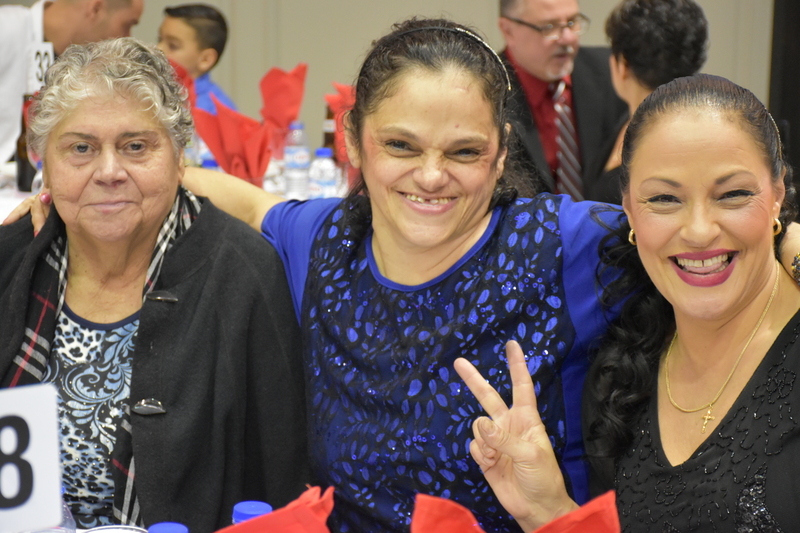 For more photos from our event, please visit our Facebook page. 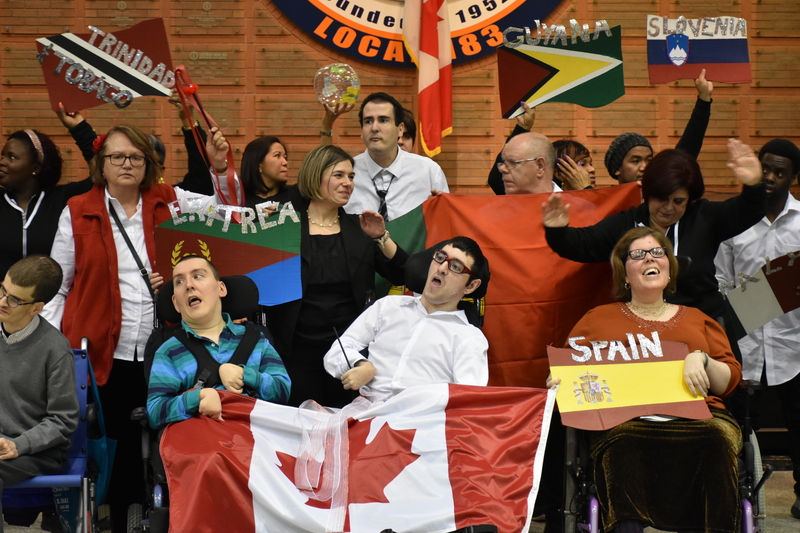 To request a high resolution photo, please contact Kimberly Lulham at k.lulham@lusoccs.org.